Project Inclusion at WPI is a three-year initiative to help the university set standards and expectations for a campus environment that is accepting and welcoming to all. Under its guidelines, WPI establishes the definitions and sets goals around diversity, inclusion, and equity. Email inclusion@wpi.edu for more information! 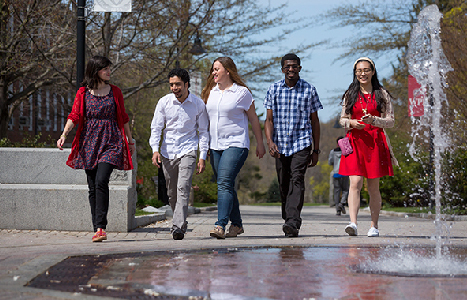 Launched in the spring of 2017, Project Inclusion uses input from the entire community to establish guidelines and adopt policies to help WPI assess the current campus environment. 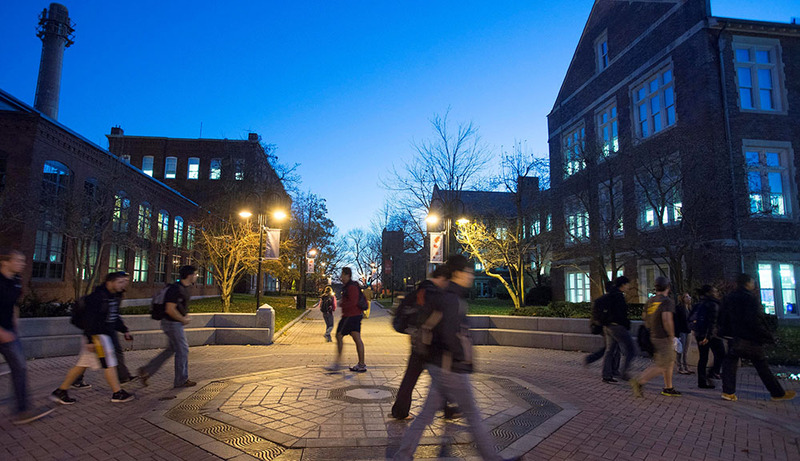 Facilitators assist in the process and help guide community ideas and proposals into strategies and actions that will be successful on the WPI campus. Read the bios of the facilitators WPI is working with here. Read more about Project Inclusion’s Process (PDF) and Project Inclusion’s Purpose and Expectations (PDF). Project Inclusion is high on WPI's priority list and it's important to know why. 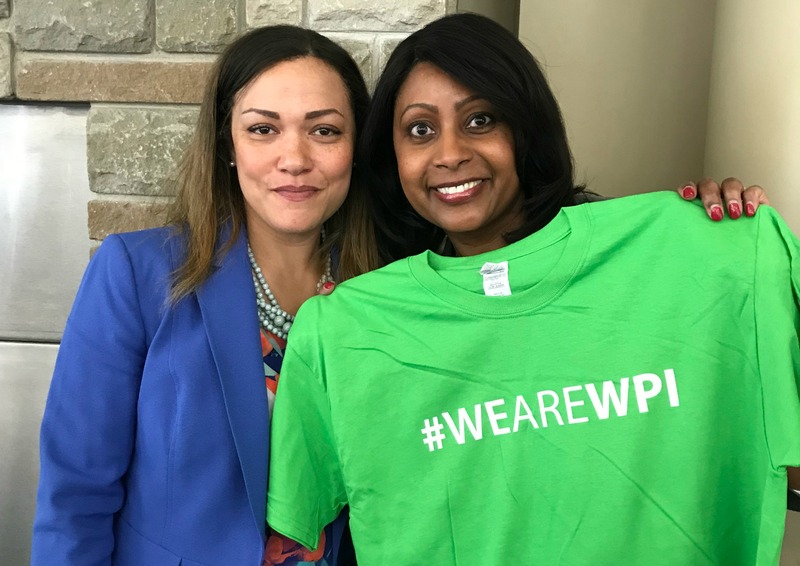 President Laurie Leshin and Michelle Jones-Johnson, WPI’s Vice President for Talent and Inclusion, discuss the initiative and the role it will be playing throughout the institution. The WPI Journal published an article about the conversation in the Summer 2018 edition of the print publication. The Daily Herd recently caught up with Peter Hansen, humanities & arts professor, director of the International & Global Studies program, and 2017 - 2018 co-chair of Project Inclusion’s Rubric Steering Committee (RSC), to take a deeper look at Peter's involvement within the Rubric Steering Committee and the Project Inclusion initiative as a whole. Read more about it here. The launch of the Project Inclusion initiative in spring of 2017 welcomed input from the community and explained how weaving diversity and inclusion into the fabric of WPI would bring lasting results. One of the first steps was forming the Project Inclusion Steering Committee which gathers information from the community to ensure the most appropriate and efficient strategies are put into place. Project Inclusion hosts a series of engaging and intentional programming that ties back to the initiative's mission of administering diversity, equity, and inclusion into the bloodstream of the university and campus culture; and not only that, many of the events serve to keep the WPI community apprised of the initiative's mission, goals, and next steps. Programming takes the form of cookouts, community listening circles, speaker series, and much more. All project inclusion programming is advertised via email, WPI Today, the WPI University calendar, and various WPI listserves. Make sure to keep a look out!